How much attention do you pay to a paid search result or ad in a YouTube video? If you haven’t noticed your own behavior, most people online ignore ads. They don’t have nearly the effect they once did. More importantly, customers are more savvy than ever. They have access to endless information and potential sellers for anything they’re looking for and they’re careful about who to believe. For this reason, peer reviews and feedback have become an extremely powerful selling point for many customers who buy online. Customer reviews and feedback are 12 times more trusted than sales copy. Amazon has helped make peer reviews a regular and expected part of the buying process and it can make or break your e-Commerce sales. A super simple step you can take is including product reviews on product pages. As mentioned before, Amazon really made this a normal and expected feature for e-Commerce. Checking for reviews is a big step in the buyer process now and not having them may make customers skeptical to take a next step and checkout. 70% of users look for product reviews before making a purchase. If you display some feedback, it adds a layer of legitimacy and helps buyers make their decision faster. It’s good to include an “average rating” to help sum up reviews for customers so they don’t have to scroll down. 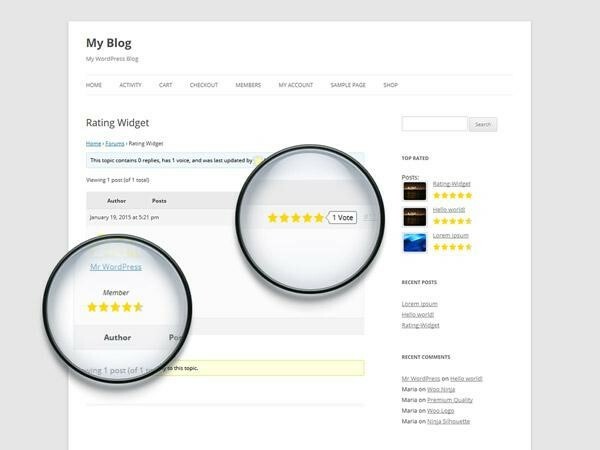 The Rating-Widget for WordPress is an easy way to add visual star ratings that is universally understood to product pages. One place ratings and reviews are often missing but can be really powerful is in targeted ads. 79% of customers say that they are willing to engage with an offer (ad) that is personalized to them. If you haven’t begun ad targeting, you can try AdRoll to send customers targeted ads based on their past behavior on your site. You can add reviews and ratings to Google ads to make them more credible, increase social proof, and better sell your product in the few seconds of attention. In addition to adding reviews and ratings to your ads, you should make sure that your ratings for products are displayed on Google search results. It captures customer attention when they search for products specifically and makes your e-Commerce site stand out from the many alternatives that are available. Customers are 35% more likely to click through on your result in a Google search if you display a star rating. 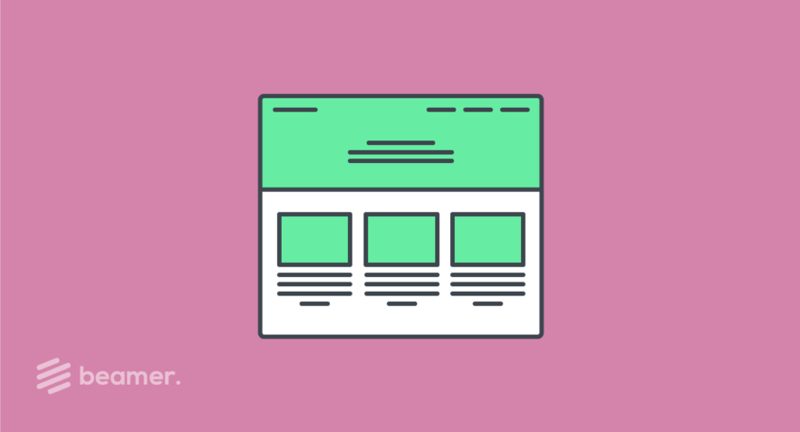 If users click through an ad or link and land on your homepage, aside from having a nice, engaging interface, it’s important to begin qualifying your e-Commerce site. 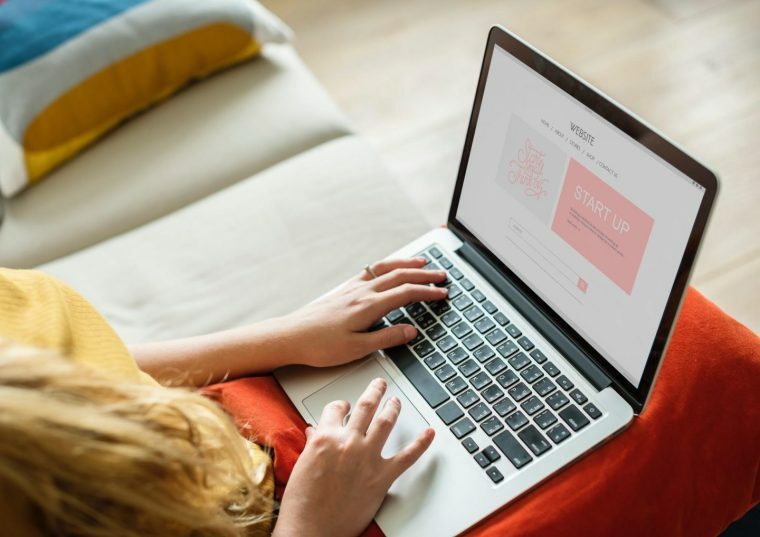 Instead of keeping reviews and rating to product pages only, prominently display testimonials and reviews on your homepage where you introduce products. Social proof is strong: 70% of people will trust a testimonial from people they don’t know displayed on a site. 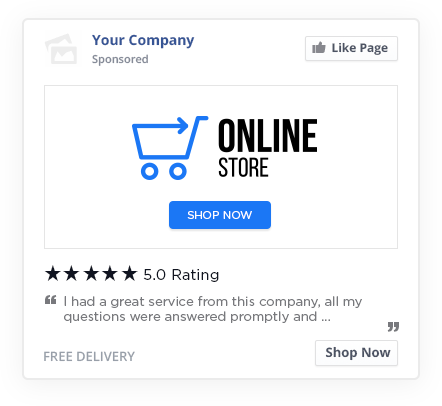 Displaying a testimonial automatically ads a layer of legitimacy to your page and builds trust with your potential buyer. Testimonials displayed on a sales page increase actual sales conversion by 34%; make sure they are included here as well to aid in the whole buyer process! Customers love to give feedback and it makes them feel actively involved and appreciated by your company when you ask them to. Make sure that you ask for customer feedback in relevant and easy ways. After a customer has purchased from you, make sure to ask for feedback in a follow up email and after a reasonable time from the purchase has passed. Use the Mailchimp SurveyMonkey integration to send out timely and easy to complete customer surveys automatically to make sure you are getting feedback. Also, make sure that customers feel their feedback is important to you. Mentioned specific feedback in announcements and updates. Try rewarding customers with discounts for surveys, etc. A really easy way you can both collect and display feedback from customers for other customers is Beamer. Beamer is an interactive newsfeed that sits right in the interface of your e-Commerce site. You can share updates for anything in your Beamer feed: new products, sales, special discounts, news, etc. 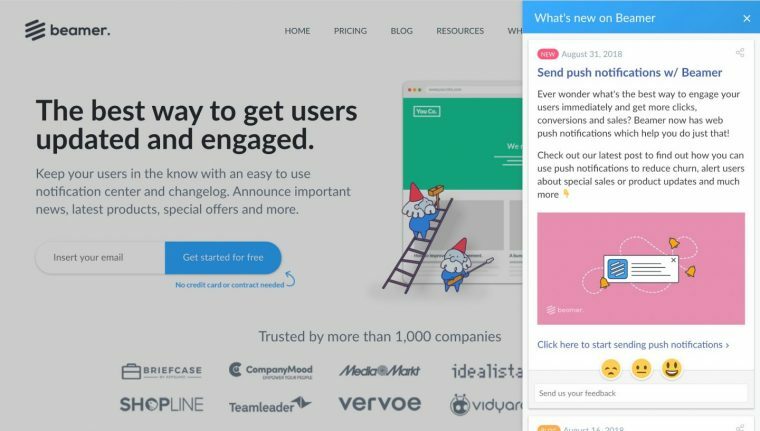 Customers can open up a Beamer feed from any page on your site by simply clicking a “What’s New” tab or icon to explore all of your recent updates. You can include images, videos, and actionable CTA buttons to get customers exploring your offers. Customers can leave reactions and comments on your updates: you can ask for feedback as well and engage in conversation with customers. Beamer is the ideal way to engage and have a two-way conversation with customers in one central location on your site. Leverage the valuable opinions and thoughts of your customers using a few of these tips above to increase conversions and sales. Try Beamer for an easy way to collect customer feedback and increase engagement on your e-Commerce site effortlessly. 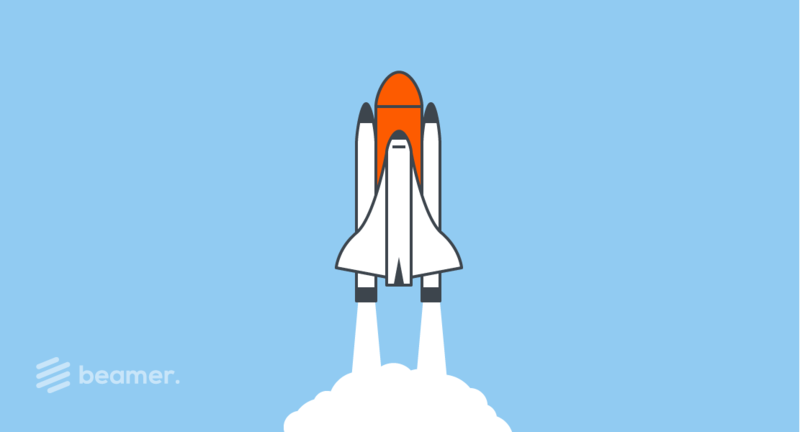 Product launch: How we got 3000 paying companies in just 3 months without spending a penny. Keep your users in the know.